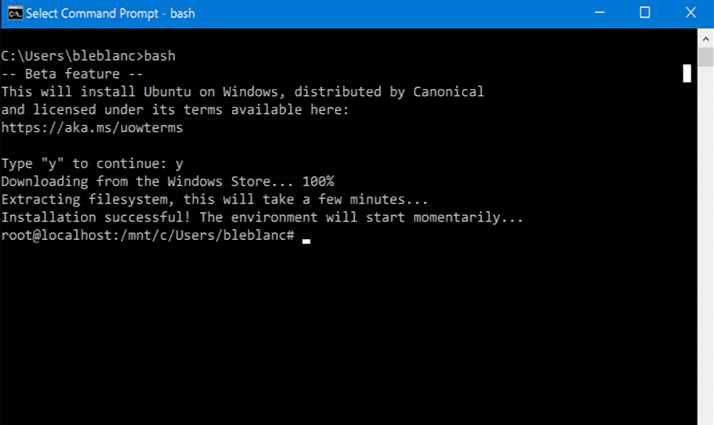 Recently, Microsoft released a new update for Bash on Windows for Insiders. The latest update brings many new features as well as addressed some issues. However, there are some issues with this update also. For more details read below. The Console and Bash features are built by two teams in different org’s who regularly collaborate & communicate, but are two trains running on different tracks. The Console team are overhauling, re-factoring, and modernizing the rather “old” Console code-base, and checked-in a bunch of changes to their branch. These changes passed all the Console tests, almost all of which are Cmd/PowerShell tests.